Fresh out of launching their new breakfast menu, Discovery Country Suites’ flagship restaurant, Verbena, will be offering their new specials this April 21 from 7:00 AM to 3:00 PM for those looking to enjoy a quaint, countryside brunch dining experience. The timeless view of Taal from the restaurant’s veranda accentuates the country home atmosphere of Verbena, a breath of fresh air from the hustle and bustle of the Metro. 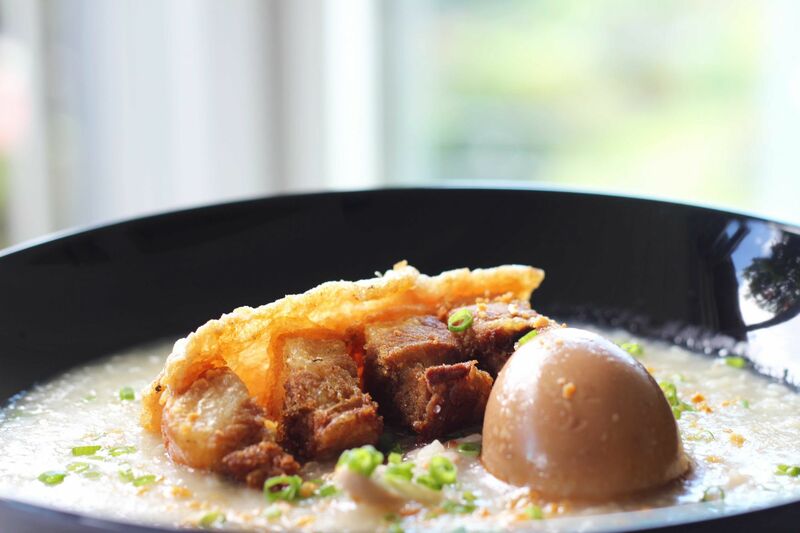 Some must-tries are the Congee with Pork Crackling, Regions Breakfast, Miso-Glazed Bangus, Country Benedict, and the Veggie Breakfast Taco. For only PHP 655 nett, these yummy specials come with a Continental Buffet Spread of Pastries, Cereals, and Beverages.